For as crazily sci-fi as Google Glass is, it's been missing a big feature until just now: a web browser. Thanks to this month's big update to the specs, you can finally dispense with one-use apps and surf the whole web like a real person. Kinda. 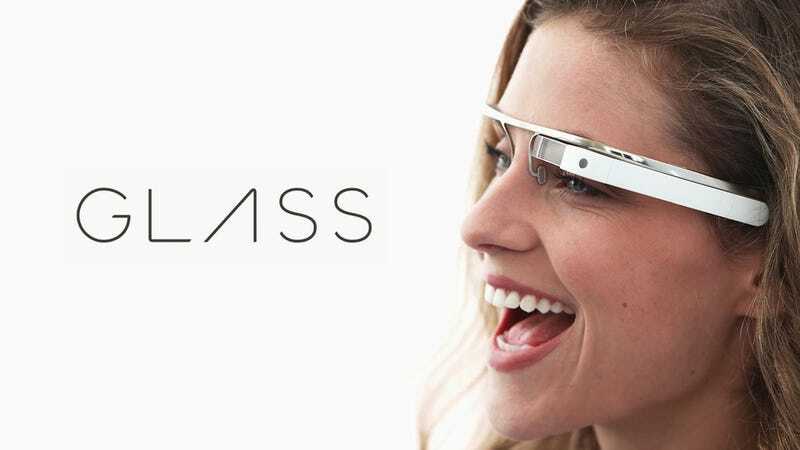 As you can imagine, the logistics of navigating a website through Google Glass is a little bit weird; to click on things, you've got to move your head around and center them on screen, while tapping the side of your Glass to fire your eye beams click. But to aid in avoiding exactly that kind of awkwardness in other pursuits, Google's also introducing a whole bunch of new voice-controlled features like "reply" or "read aloud" for texts, as well as "answer call," "share with [friend]."